The second most important element to training is recovery. Recover fast and often and you will be able to train harder, become stronger, and go faster. There are many ways to apply recovery to your daily training routine: 8-9hrs a sleep a night, mid-day naps, hydration, nutrition, massage, stretching and compression. For proper recovery all of these should be applied each day. One of the most difficult methods to apply is the massage. Unless you are lucky to live with a massage therapist or can afford the money and time to see one daily or at least every two weeks it’s not going to happen. Daily massage is an excellent way to clear the waist from your legs after races and hard training days. You’ve heard about the pro’s having their massages after each race. One of the benefits to this is to clear all the waste that has built up. 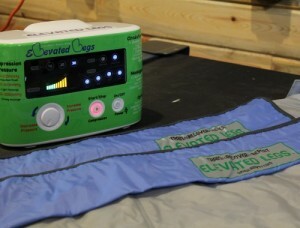 Elevated Legs Digital Compression Device. 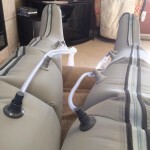 Another way to get your massage is to use a pneumatic compression device. This is a sleeve that goes over each leg and an air compressor pumps the sleeve up super tight from the foot all the way up to your hip. It push waste up to the lymph nodes and then out through the kidneys. Pretty cool if you ask me. I was lucky enough to get one of the first sets of Elevated Legs last winter. 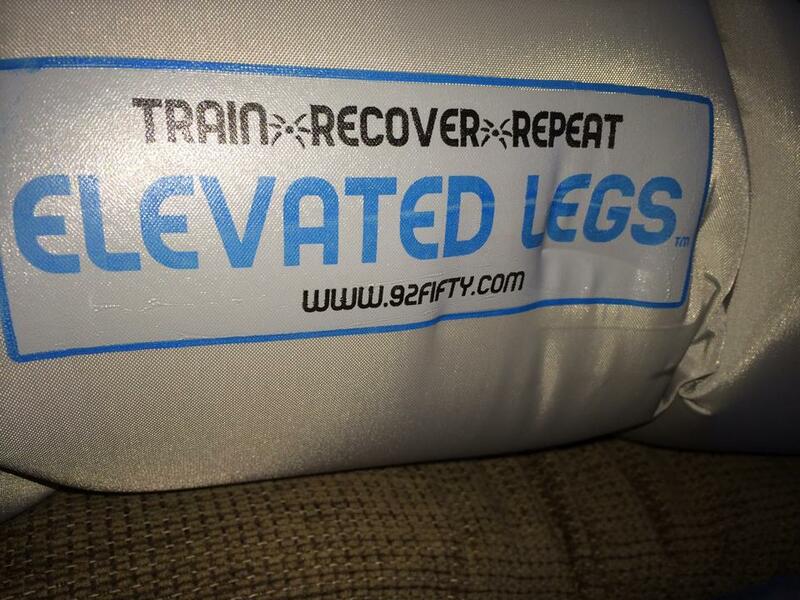 I started using them daily as I was training for the 24hrs in the Old Pueblo mens Duo race (where my team came in second). During this training period there was a lot of big 6-7 hrs rides, and lots of short hard Zone 4 and Zone 5 workouts. After Old Pueblo I continued my training and racing the rest of the spring and through the summer, ending with the Breck Epic 6 day in August. I used the legs almost daily, and everyday during the Breck Epic. I didn’t change much in my recovery routine during the season. I applied the same nutrition and rest I had found worked for me from previous years. I was actually getting less sleep because of some added stress in my life. However, since using Elevated Legs I was able to training harder and most importantly I saw a 5% increase in my power over the previous years. For me 5% is almost is 20 watts and is significant enough to make a difference. Unfortunately I had some weight gain with the stress which offset the power gain. 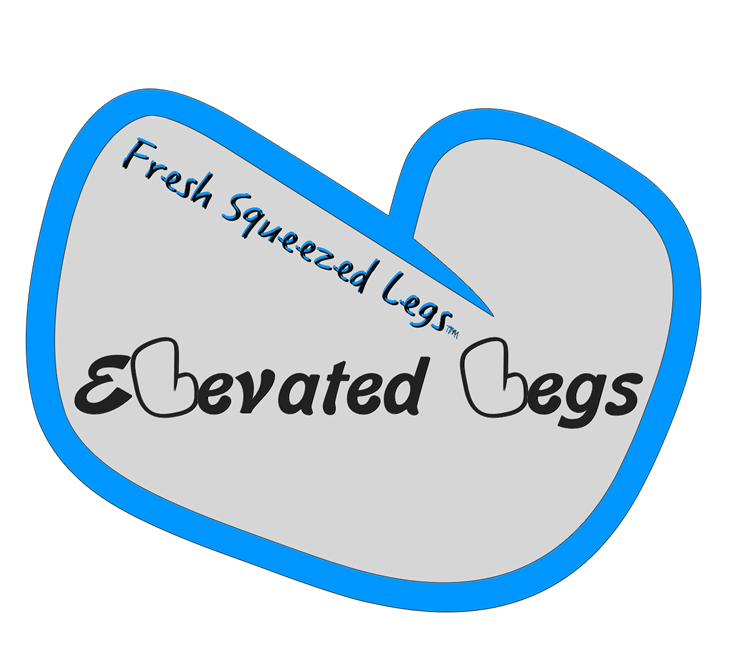 Another benefit of using Elevated Legs is it instantly reduces the pain and aches you feel after hard workouts and races. With a family, there is often times when I get home from training and we have to go somewhere. 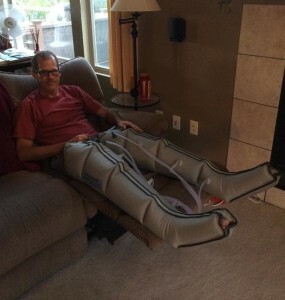 If I have time to use Elevated Legs, I’ll be able to do the walking or standing without feeling like I’m in misery. I typically use Elevated Legs in bed and read a book just before I’m going to sleep. This really relaxes me so I get to a deep sleep quickly. The device is easy to use. 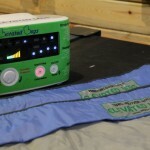 It’s all digital with an pressure level indicator, time and massage and circulation area. There are 4 chambers in each leg. You can disable some chambers so you can focus on the areas that need the most massage. I like to do the whole leg for 30 min, then if my IT Bands are tight, I can focus all the pressure on them. I live 45 min away from the closest massage therapist, so it’s not practical for me to see one on a regular basis. I’m also pretty frugal, so I doubt I’d pay for one anyways. However, I gladly paid for Elevated Legs since it was a known cost and I could do it at home. It’s been a great investment for the whole family. I find my family using the ‘Legs’ after their workouts and sports practice. 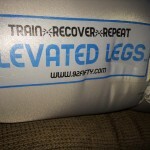 My son will use them during his homework to recover his legs after football, basketball or track practice. 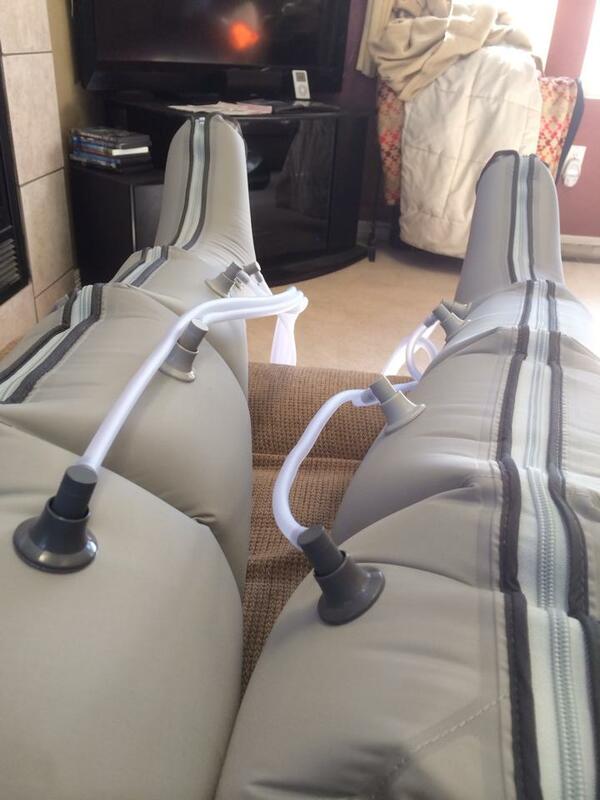 My wife uses them for her running and swimming recovery. And my mom used them after some surgery on her hip. The device has had some heavy use the last 10 months and has no sign of failure. 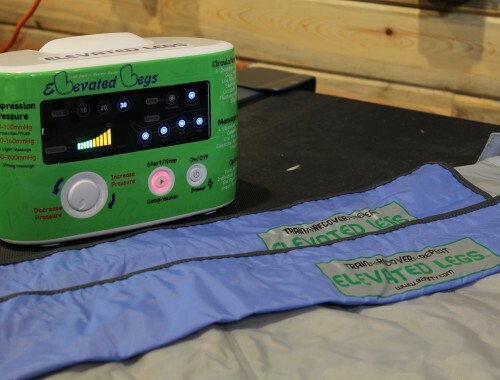 At the cost of $899 retail, it’s a deal over a massage therapist. 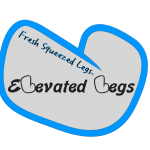 After about 20 visits you’ve paid for Elevated Legs and and then you are saving money. I also leaned that since Elevated Legs is classified as a medical device you can use your Flexible Spending Account money to purchase them. Use the MTBCoach discount on your purchase.